BOREGARD. and Sid Worthy drop collaborative effort, "Chi Chi"
BOREGARD. calls on Byou for "Ingredients"
BOREGARD. drops off new single, SmackDown! Triple Threat: Pony League, WAKE, BOREGARD. Is BOREGARD. Atlanta’s Next Great Hope? Getting My Chic Together: BOREGARD. Music Video: 'Honey, Did You Know About This?' – BOREGARD. Music: 'honey, did you know about this?' – BOREGARD. 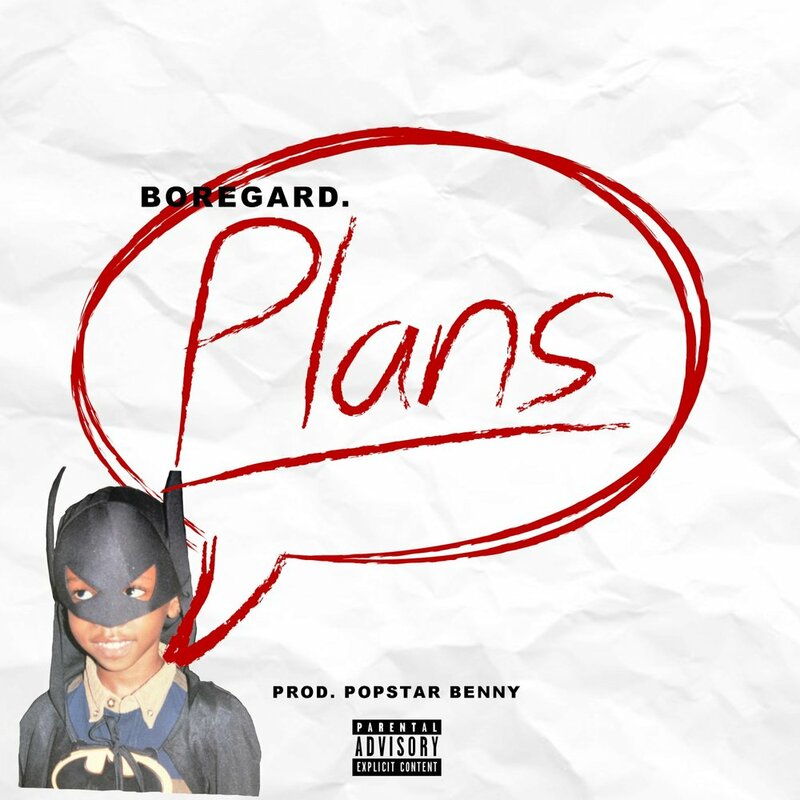 Inside the Mind of an Upcoming Rap Star: BOREGARD.